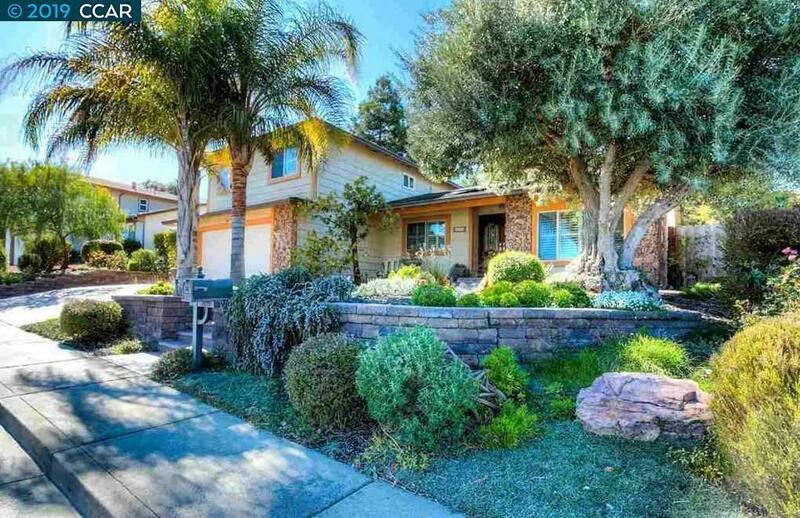 4418 Valle Vista Pittsburg CA ~ 4 bedroom, 2 1/2 bathroom home located in the desirable Woodland Hills Neighborhood is more like a secluded retreat that is wonderfully appealing and move-in ready, . From the moment you enter this home you will be awe struck by the attention to detail. Gorgeous upgrades, and beautiful built-ins, can be found throughout this remodeled home. With the spacious interior living, plus the beautiful pool and spa, you will be hosting your family and friends at events for many years to come.